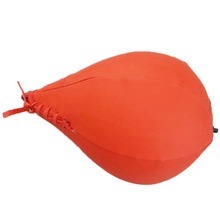 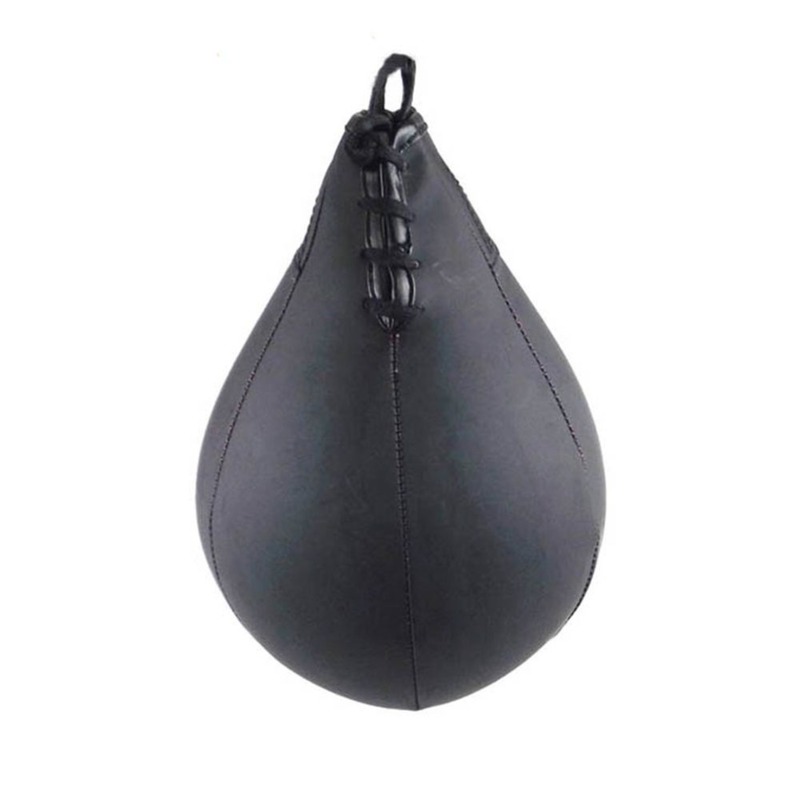 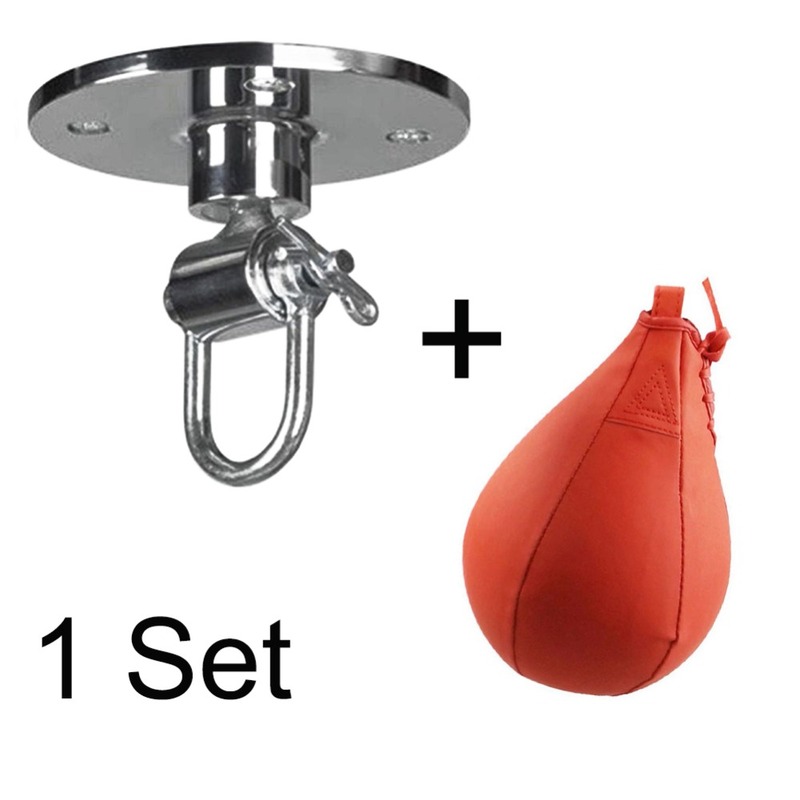 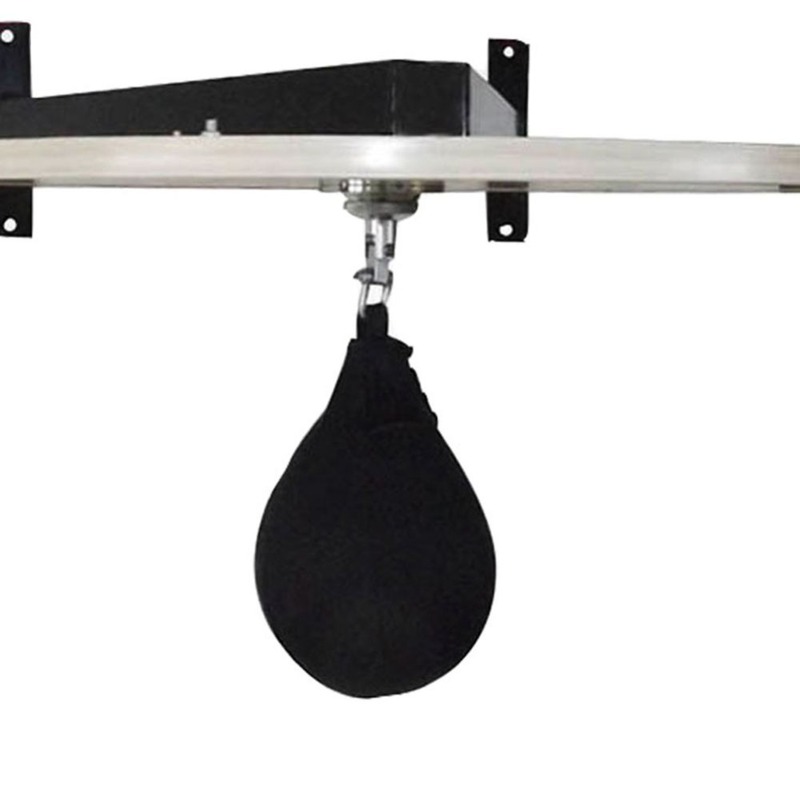 This punching ball set is a professional punching training tools. 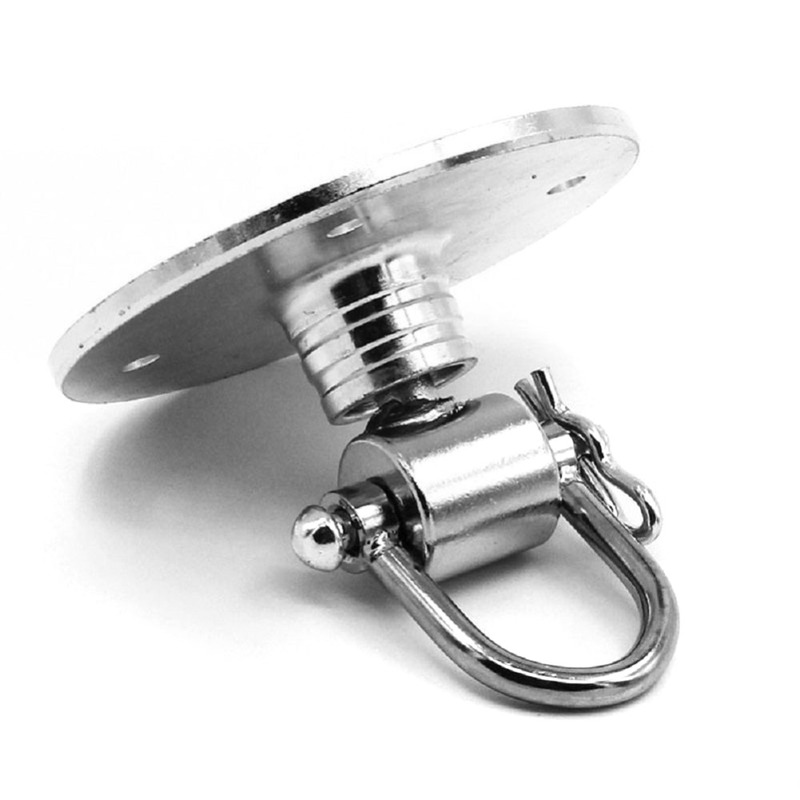 Made of all metal with bearing inside,Rotating flexible and durable. 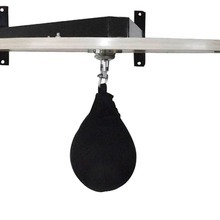 Can be used with professional pear ball rack,easy to take out & put on. 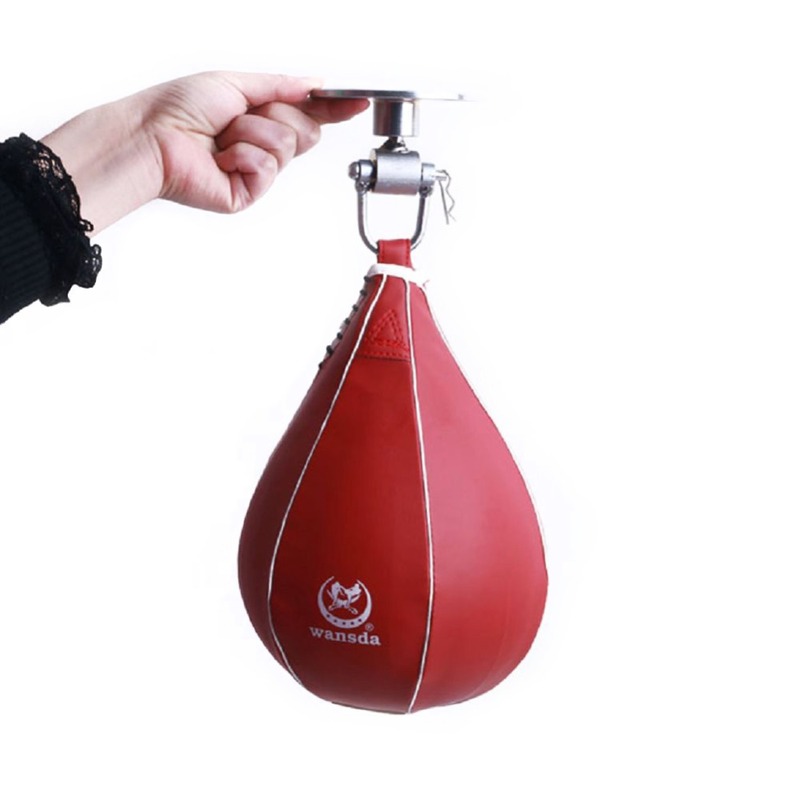 A very good tools for boxing training martial exercize.